Discover the secrets hidden through the different biomes! This datapack is WIP and has a goal of a mod-like immersive experience. Theme: magic. No hints, no text, you have to figure it out on your own. 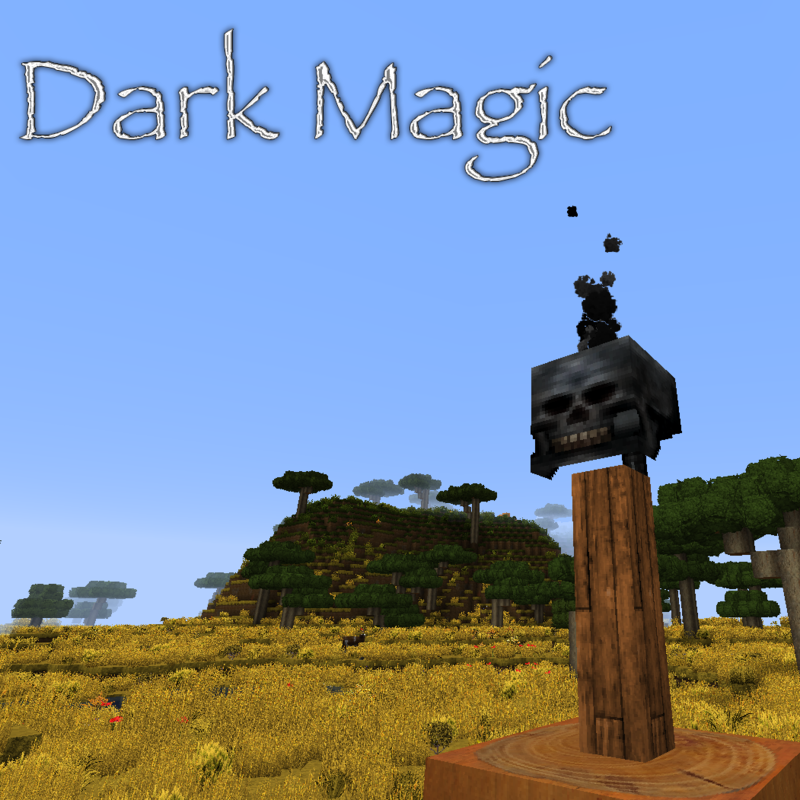 The pack adds magical rituals based on biomes they are supposed to be done in. You will be guided through the pack via advancements. Add a wiki or remove this. No one's using a pack that doesn't give any info about it.